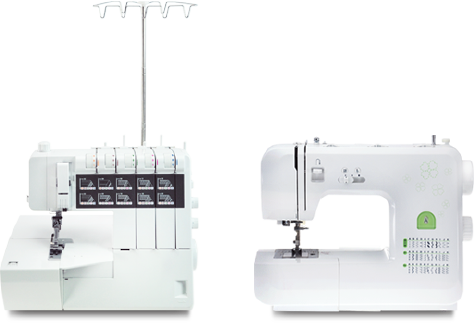 For over 49 years, Zeng Hsing Industrial Co., Ltd. has been a highly admirable satellite factory and reliable supplier for many well-known brands of household sewing machines and vacuum cleaners. 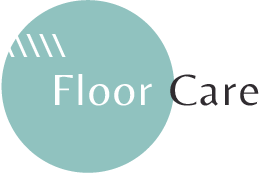 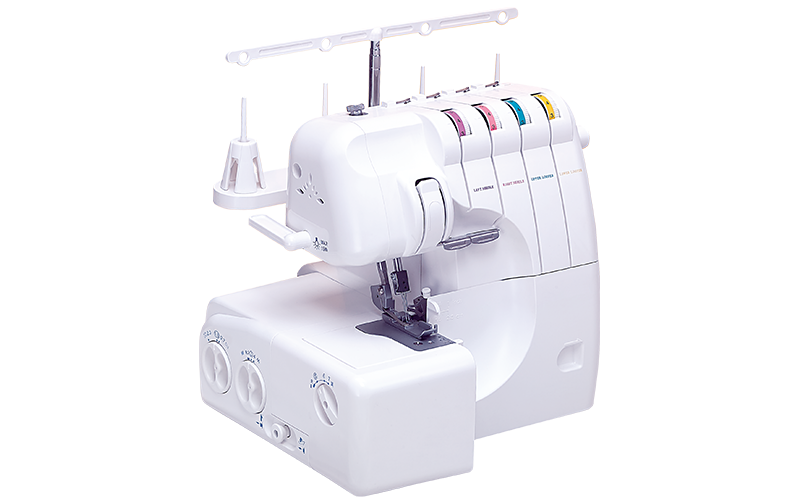 Providing customers high quality products with competitive prices and in-time delivery are our insistent commitment. 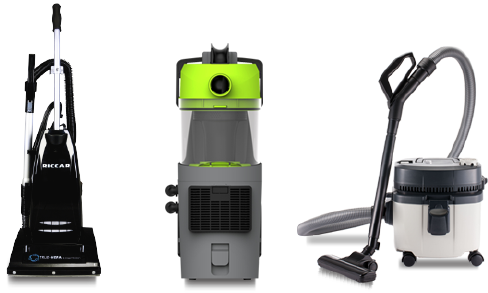 Zeng Hsing is always your trustworthy choice. 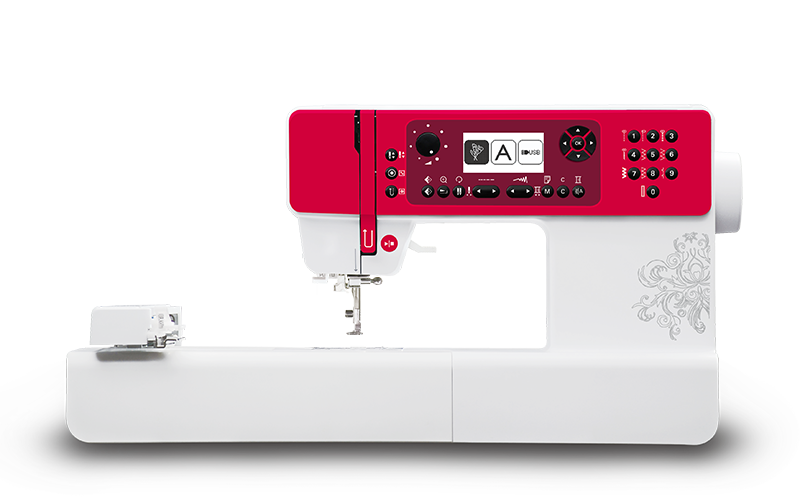 Ideal machine for beginners with CB hook and darning plate for embroidery function. 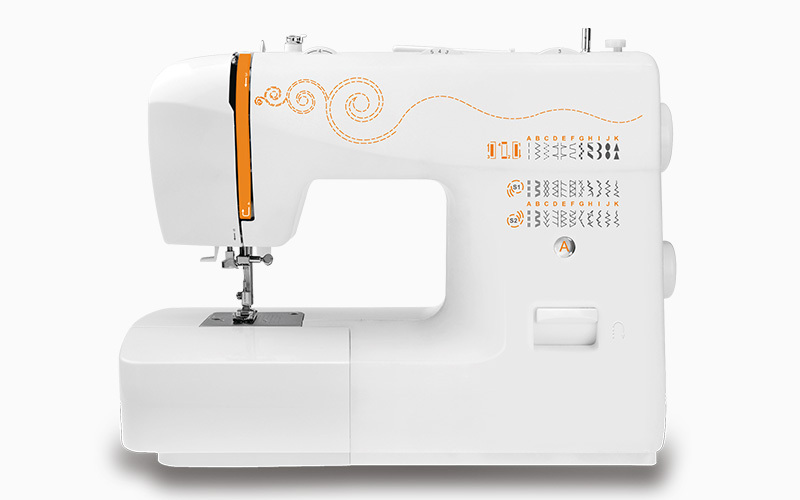 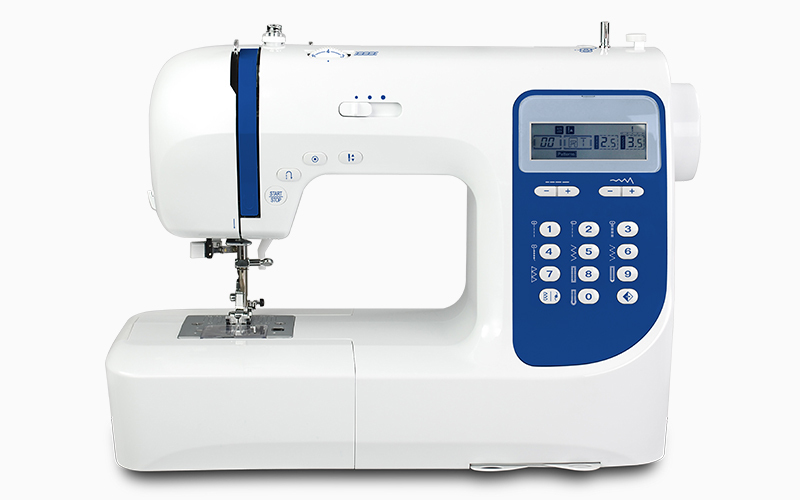 A compact machine for intermediate level with drop-in bobbin and rich sewing functions.